Exloc are proud to introduce the Exloc Awards for 2018 where we highlight some of our key suppliers for 2018 and celebrate what they have achieved over the past year. This years award for the most innovative product goes to the iSafe IS910.1 ATEX Zone 1 tablet. 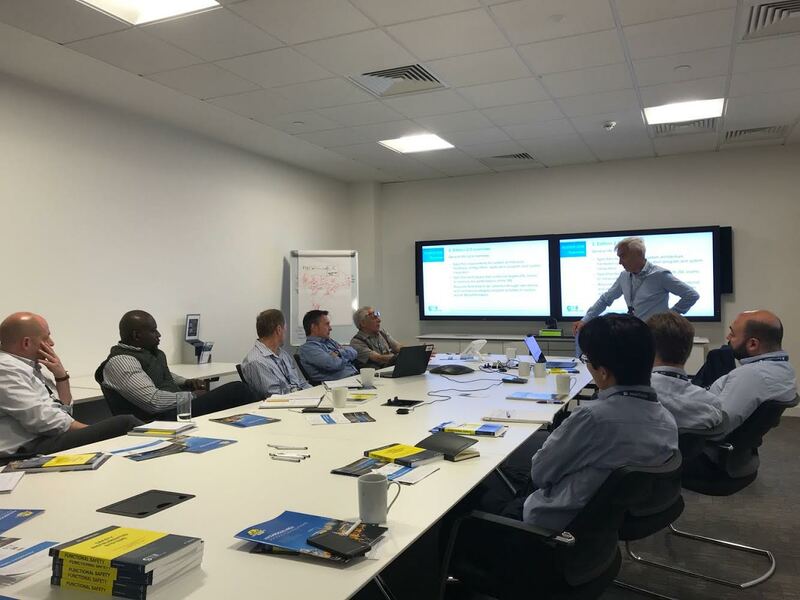 We have chosen this device as it has pushed the boundaries of Android based ATEX tablets to become the undisputed leader in this space. 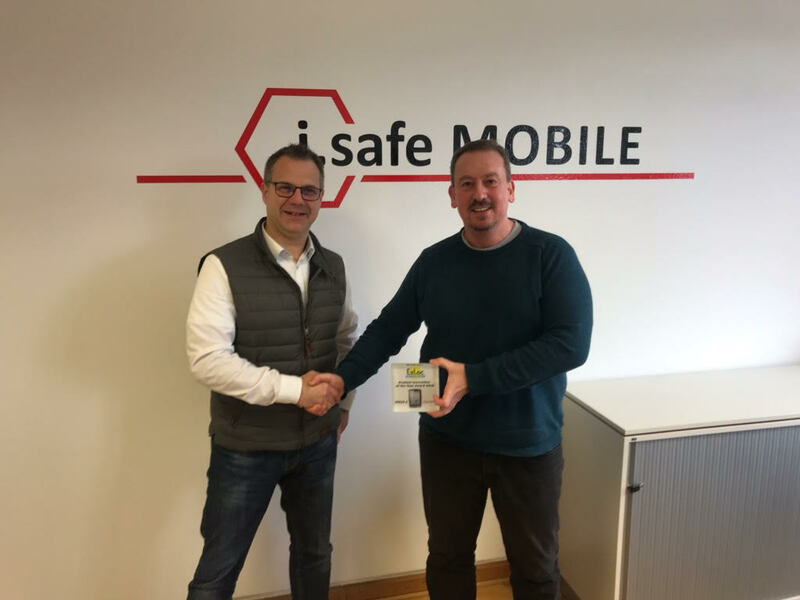 Due to the constant innovation and push to make the most reliable and usable unit on the market, iSafe Mobile have continued to excel in the field of ATEX mobility. We are excited to continue working with iSafe Mobile and looking forward to showing you what they have in-store for 2019 and beyond. This years award for the best customer service goes to GM International. GMI have provided Exloc with outstanding customer service throughout 2018 and we are proud to continue working with them. 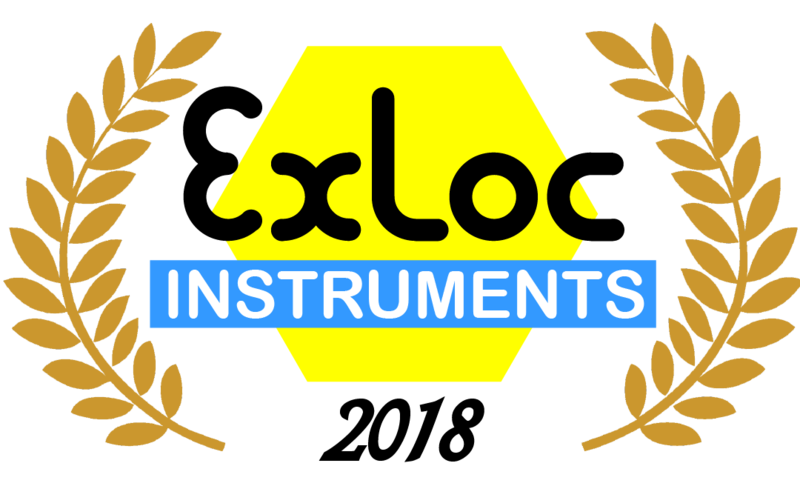 Exloc Instruments have been the exclusive distributor for GM International now for 6 years and have always received exceptional Customer Service and support from the Internal and external sales and technical team. GM International supply a range of Intrinsically Safe Interfacing and SIL rated solutions. We look forward to working with GMI throughout 2019 and beyond.